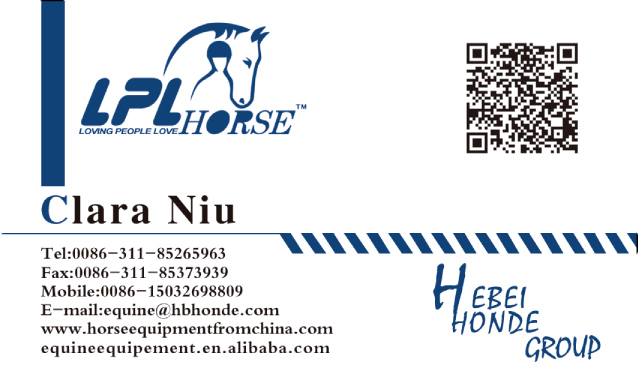 Product categories of Sheepskin Girth Cover, we are specialized manufacturers from China, Sheepskin Girth Cover, Soft Sheepskin Girth Cover suppliers/factory, wholesale high-quality products of Sheepskin Horse Girth Cover R & D and manufacturing, we have the perfect after-sales service and technical support. Look forward to your cooperation! To protect your girth and use for a long time, buying Girth Cover is a good choice. Sheepskin Girth Cover is made from genuine sheepskin of Australia. It covers both sides of girth, and also protects the belly of horses to reduce friction. The material of girth can be cotton or sheepskin. It's up to you. We can make customized styles for you. 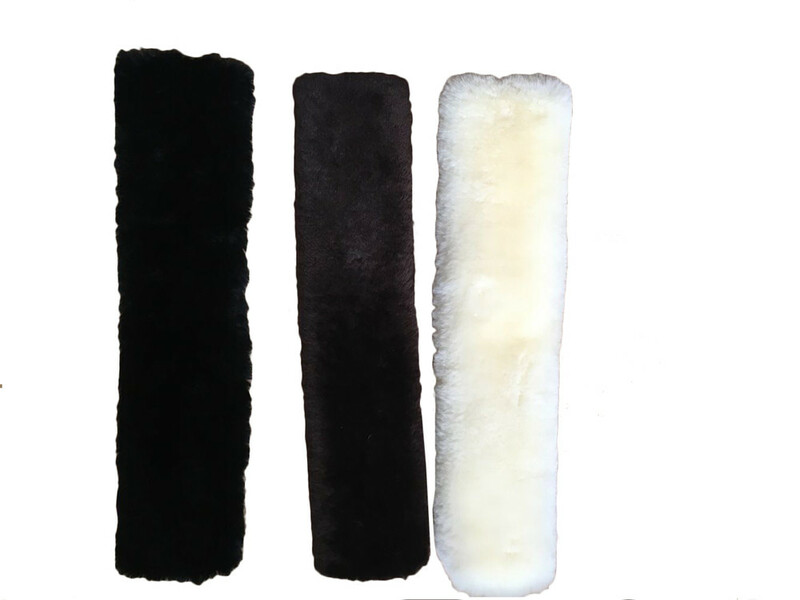 We produce sheepksin girth cover with beige fur or white fur, you can also choose other colors, we can dying for you. The length of girth cover is also changeable according to your requirements.